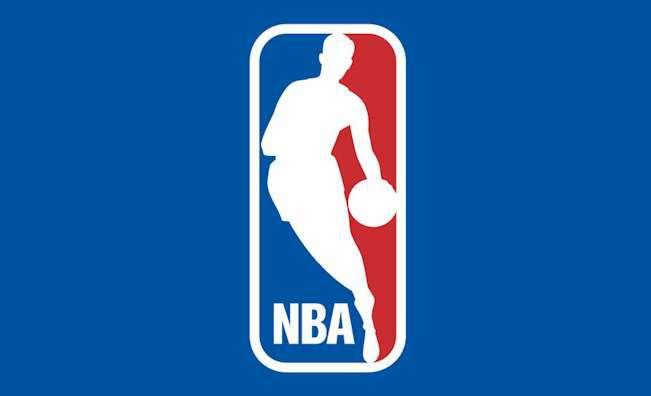 The National Basketball Association (NBA) is looking to hire someone who will assist with and manage all operational and legal aspects of player health matters. That includes issues related to the NBA’s health research programs, anti-drug program, electronic medical records and injury tracking systems, sports science and wearables initiatives, cardiac and concussion programs, and youth basketball development efforts. A law degree and bar admission are musts. Additionally, the NBA wants someone who has three-to-six years of experience at a law firm and/or corporate legal department. Exposure to health or privacy law is seen as a plus. Manage various player health-related programs and processes, including league health advisory committees (cardiac, concussion, sports science, etc.). Manage day-to-day operation of anti-drug program Interact regularly with team player health staff (physicians, athletic trainers, etc. ), the National Basketball Players Association, and team counsel regarding player health rules and other matters. Draft memos to teams regarding player health and performance matters. Manage creation and implementation of training documents related to electronic medical records and injury surveillance and prevention efforts. Draft and negotiate agreements with health-related partners and vendors. Conduct legal research, and provide analysis and advice on player health matters. Supervise health-related NBA rules enforcement. Not interested in this particular job opportunity. We have many other job openings posted at The Sports Biz.